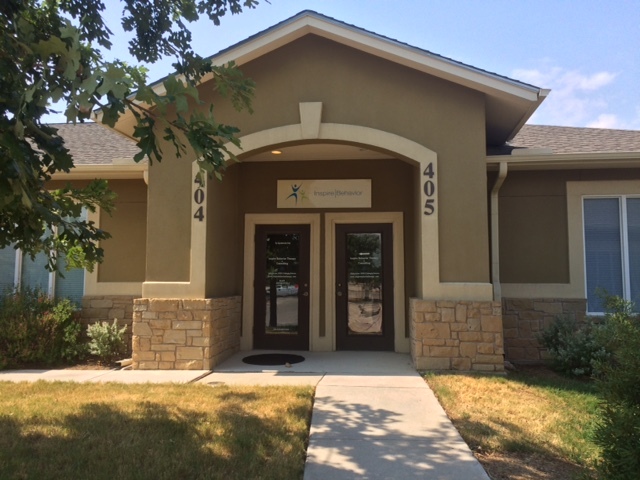 In addition to our onsite clinic, we provide services in home and in the community. The environment in which the treatment takes place is based on each individual’s need. To start services, fill out the below information form and submit. Once submitted, you will be automatically sent an email containing a link to book your free 30 minute consultation at your convenience. At this consultation, we will assess your needs and to ensure you are matched up with the appropriate services. We welcome new clients, but we are by appointment only. Please schedule your consult to ask your questions and begin services. Click here for the required new client forms. These forms are not required for your consultation. They are required if you choose to be a client and need to be filled out in full by your first appointment. After you submit this registration form, you should immediately receive an email containing a link to schedule your consultation. If you do not receive the automatic email, be sure to check your spam folder. If you still have not received it, email us directly at [email protected] to let us know.